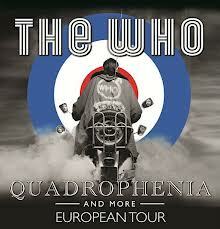 The Who came to Dublin on 8 June 2013 to play the O2, as part of their Quadrophenia and More Tour. Download a full bootleg of the show below. Thanks to tinajazz for the upload. 09 Is It In My Head?